There is a growing network of thinkers, activists and practitioners who are using and championing asset based approaches in their work. The links below will give you access to websites, discussions, blogs, online communities and the networks that connect asset based thinkers across the world. 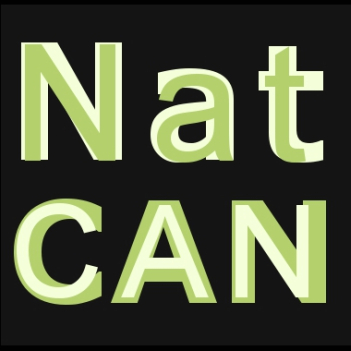 NatCAN is the National Community Activists' Network. Join it to get advice and support with anything you're trying to do to make the world, or just your part of it, a better place. Meet other people trying to get things done in your area by joining your Regional Discussion Group. 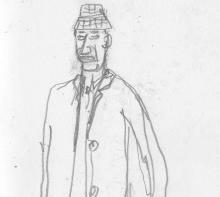 A blog about local democracy and health. At the moment it is purely the work of Mark Gamsu – but he will be joined by other colleagues, peers and friends as it develops. The basic premise of the blog is that we could be better at improving health and well being and reducing health inequalities if we fostered a more collaborative relationship with citizens and communities – particularly those who experience the highest level of disadvantage. Taith is Welsh for 'journey'. They have a proven track record of assisting organisations to develop their capacity for self evaluation and continuous improvement on their own personal journeys. Much of their work is rooted in an Appreciative Inquiry approach based on taking forward what works and building on this. Compelling new evidence shows that large income inequalities within societies damage the social fabric and the quality of life for everyone. The Equality Trust campaigns to gain the widest public and political understanding of the harm caused by inequality. Explore the website to discover how you can play your part in promoting a healthier, happier, more sustainable society. In November 2011 the establishment of the University College London, Institute of Health Equity was announced. This will build on previous work to tackle inequalities in health led by Professor Sir Michael Marmot and his team, including the ‘Commission on Social Determinants of Health’ and ‘Fair Society Healthy Lives’ (The Marmot Review). The new Institute receives support from the Department of Health, UCL and the BMA. It will seek to increase health equity through action on the social determinants of health, specifically in four areas: by influencing global, national and local policies; by advising on and learning from practice; by building the evidence base, and; by developing capacity. Scotland's Equally Well Learning Network. Equally Well is the Scottish Government's framework aimed at reducing health inequalities within the Scottish population. Once you become a member you can access details of the work on Assets being done in Scotland. The National Empowerment Partnership (NEP) has been established to improve the quality, co-ordination and evidence of empowerment across England. "The partnership will support and inform the government to help implement its vision of a truly participative society and promote the fundamental role of empowerment in achieving a more equal, cohesive and democratic society." The Regional Empowerment Partnership in Yorkshire and the Humber will carry forward much of the practical work and develop the relationship with local authorities and their partners in this region. The principal outcome to be achieved is an increase in the number of people, especially people in disadvantaged areas, who participate in public issues, press for and contribute to the improvement of public services and help to shape the future of their locality. 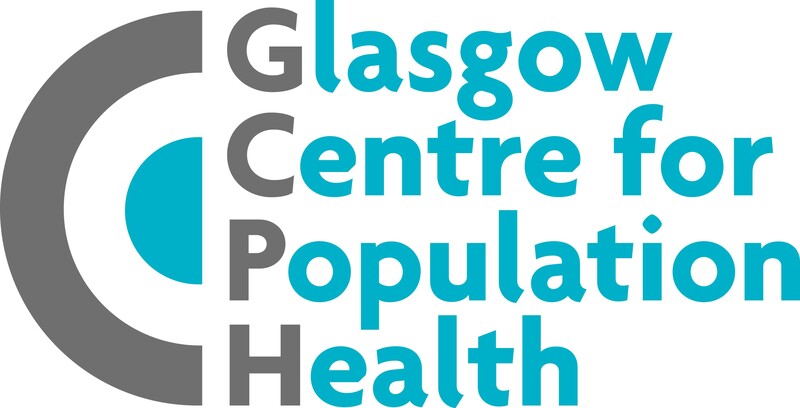 GCPH is carrying out a new programme of work to provide evidence and support for an asset based approach for health improvement in a Scottish context. Despite extensive efforts to improve health, concern continues to grow over the widening gap in health inequalities in Scotland and the UK as a whole and new thinking about how to address this more effectively is developing. 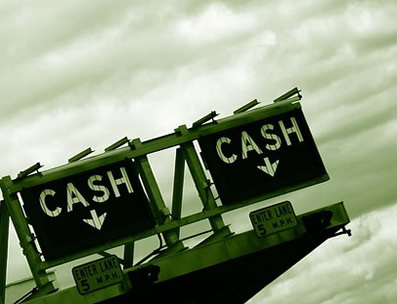 To support the development of asset based approaches there is a need to strengthen the research base to demonstrate the processes that underpin the approach, and the types and scale of effects that can be achieved. Alongside the briefing papers, and to illustrate asset based approaches for health improvement in action, GCPH will produce a set of case studies based on projects, services or initiatives who have adopted and embedded asset based approaches. People and Participation.net - your gateway to better participation. The site provides practical information for those working to involve people. This site has information on a large number of participatory methods and their strengths and weaknesses. There are many participatory methods and thier database cannot hope to cover all methods in existence but it does cover the most common and innovative ones. By registering you can upload case studies, put questions to our experts and add events. This is a 'beta' site, which may change in response to your feedback. 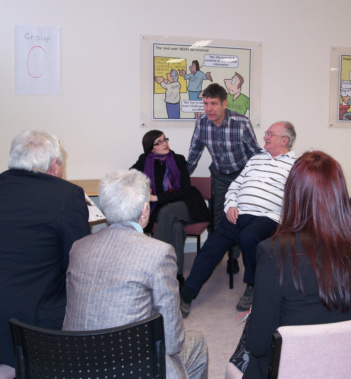 Altogether Better began in 2008 as a BIG Lottery Well-being Programme aimed at improving the health and well-being of communities across Yorkshire and Humberside. Sixteeen local projects recruit, train and support community and workplace ‘Community Health Champions’ across Yorkshire and Humberside. Community Health Champions are local people who use their own unique skills, knowledge and experience to motivate, inspire and support others to improve their health and well-being, providing communities with information and forming groups and developing activities to meet local needs. 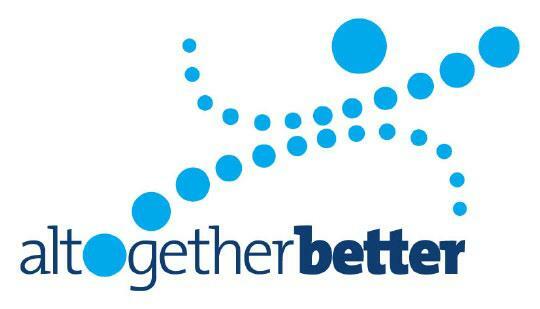 Based in Leeds, Altogether Better is a regional collaborative health and well-being programme hosted by NHS Yorkshire and Humberside. 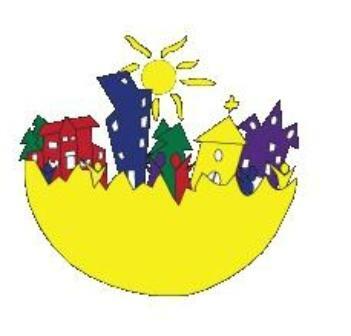 Community Development Alliance Scotland brings together networks and organisations at the Scottish level to promote policy and practice that supports community development . Collaborate with national agencies and contribute to the development of national strategies. What makes us healthy? asks Jane Foot in her new research. She challenges public services to work with disadvantaged communities, building on their strengths and assets rather than seeing them as a bundle of deficits to be treated. In this podcast she talks with film maker Isaac Densu, who lives on Broadwater Farm estate in Tottenham, about how this approach might work in practice. The Institute for Health & Wellbeing undertakes research into the health status of individuals and communities and investigates issues including men’s health, healthy communities, health promotion, pain and nutrition and childhood obesity. 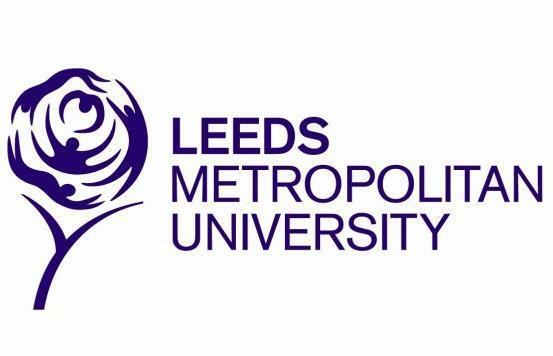 From this page you can link to video of a guest lecture at the University by Trevor Hopkins on 'The Public Health move to local authorities: opportunities and challenges.